Spectrum Signs will help you to use your shopfront for maximum visual effect. 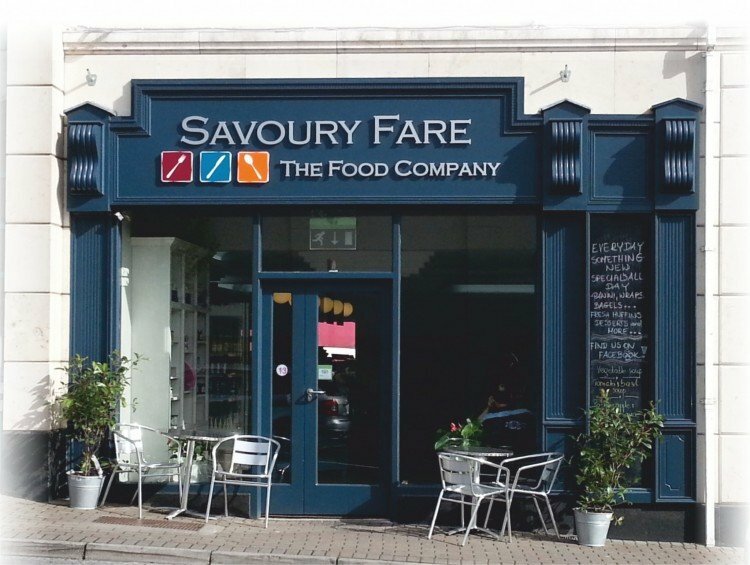 We design, build and install all types of shopfront and retail signs to give your business the competitive edge… great looking artwork, in simple vinyl or full colour graphics, raised individual letters, or illuminated shopfronts with the latest fabricating techniques, making sure you stand out from the crowd. Also, if your existing signs are looking tired or out dated, we carry out refurbishment work. Like our other products, there is a good solution to fit every budget.